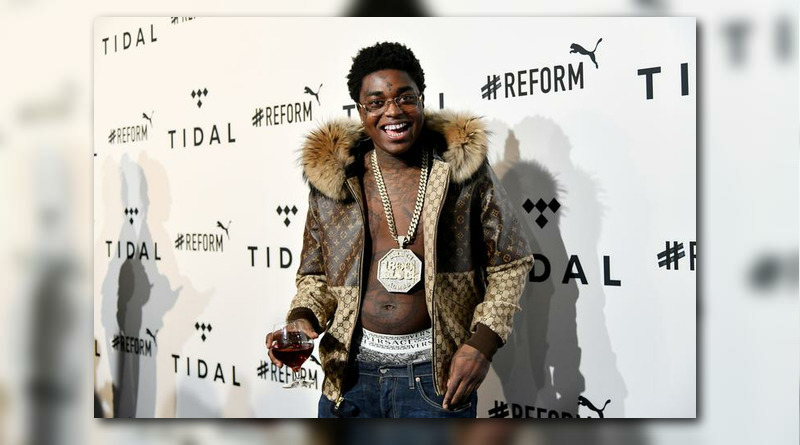 Kodak Black sends some shots at T.I. on his new song “Expeditiously”. 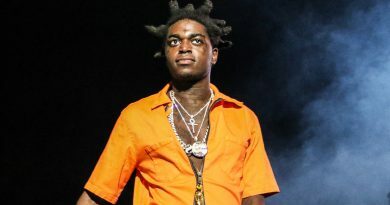 If you’re unaware of what’s been going on with Kodak Black and T.I., Kodak said some dumb and disrespectful things about Nipsey and Lauren London and Tip called him out for it. In his response, T.I. used the word “expeditiously” and tonight Kodak has dropped a song with that name, getting a head start on the King Of The South.